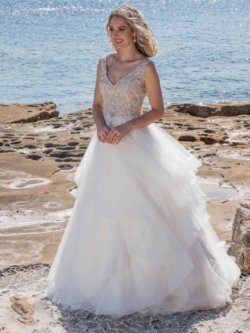 Our bridal gowns range from modern, classical or vintage styles. 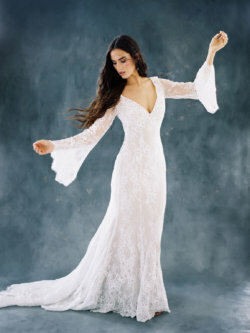 Gowns for all types of weddings whether it be a church, garden, beach or destination wedding. 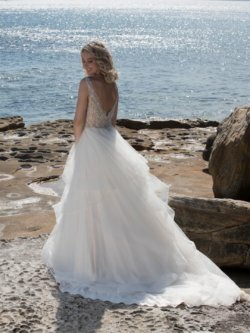 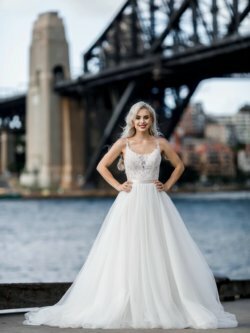 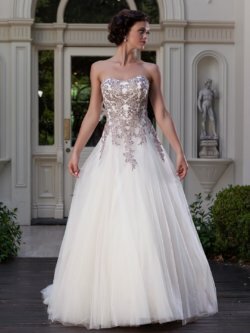 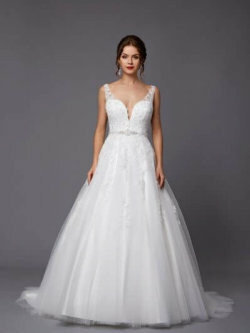 We offer affordable wedding dresses to ensure you look and feel like a princess on your magical wedding day.